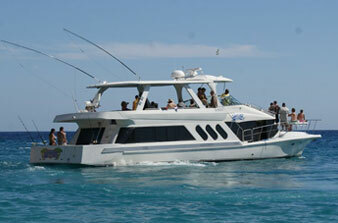 We are a the top Cabo San Lucas fishing charter service located right in the heart of beautiful Los Cabos, B.C.S. Mexico. We are here because as fishermen ourselves. 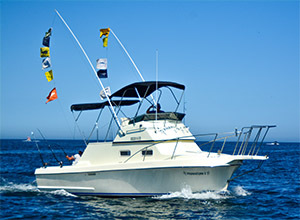 Join us for the top Marlin sport fishing in Cabo San Lucas. 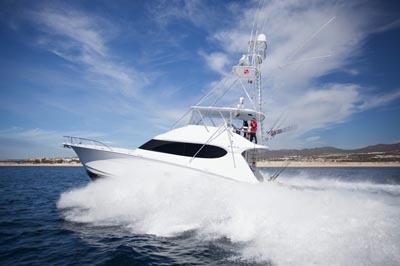 We set goals for ourselves that would make us stand out, head and shoulders above the rest of the charter boats in Cabo San Lucas Sportfishing Charters. To us, "Service" is the most important aspect. 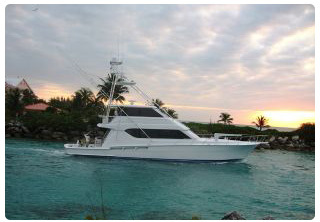 We feature adventures for all to experience from, Sunset charters, Wine Cruises, to The Top Cabo San Lucas Sportfishing adventures and Tournament Charters, Fishing report and more. 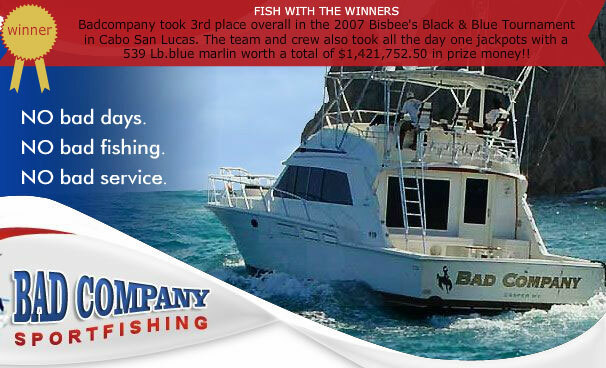 Thank you for trying Cabo San Lucas, Bad Company Fishing Charters! 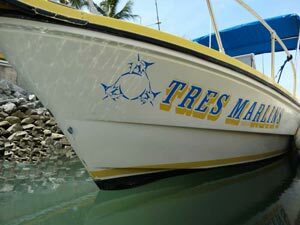 Come Fish with the Best, First!!! 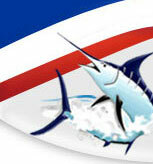 Cabo San Lucas sport fishing is recognized as being the Marlin Capitol of the world. 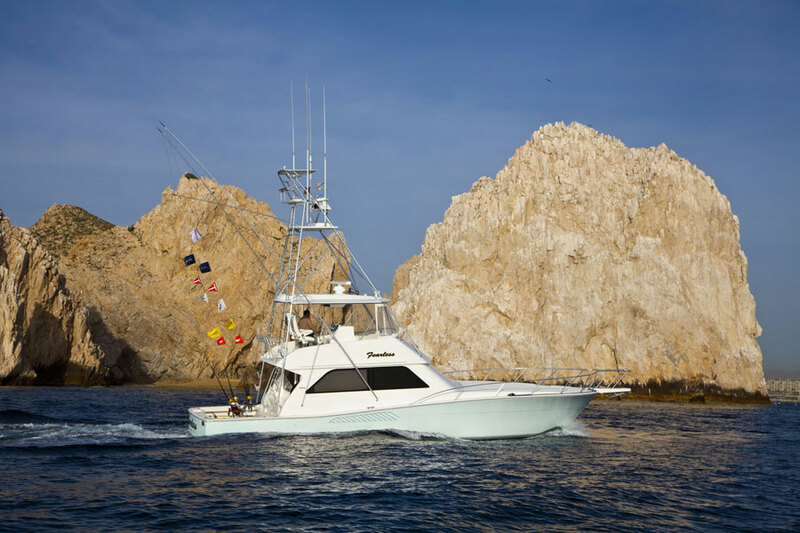 Year round you can take advantage of the great sport fishing adventures in the pristine waters of Los Cabos. All species of Marlin frequent the areas waters Blue, black, stripped and even Sailfish are very common in the beautiful waters of lands end Baja California. 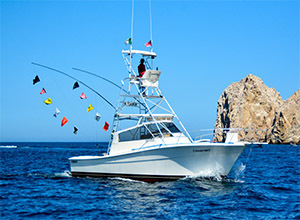 Los Cabos is definatly the sport fishing Mecca of all time. 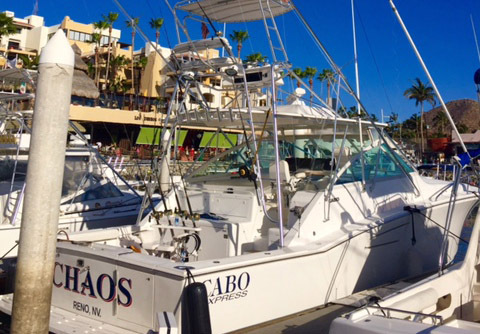 Dorado (mahi-mahi) Tuna, rooster and Wahoo are also pelagic visitors for Cabo San Lucas. 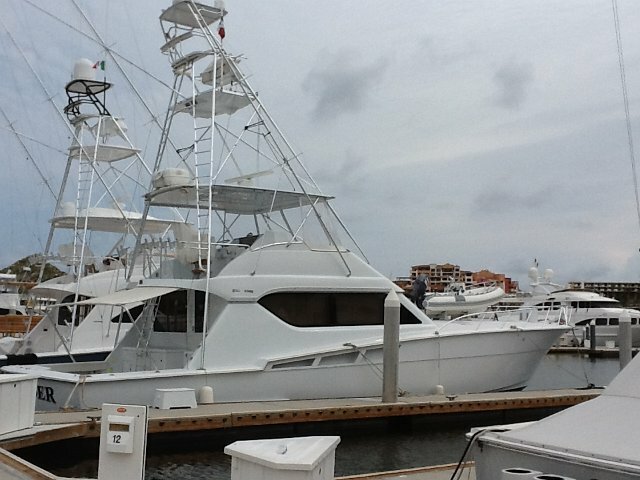 Cabo can deliver the sport fishing adventure you desire. Also do not forget to take advantage of the incredible culinary delights with the Cabo San Lucas restaurants which can satisfy the paled of all diners. 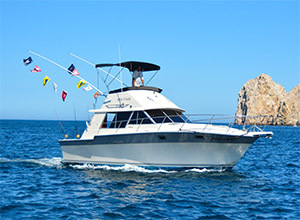 When in Baja California Sport fishing the many ports of call can be one of the most fantastic experiences of Baja California. 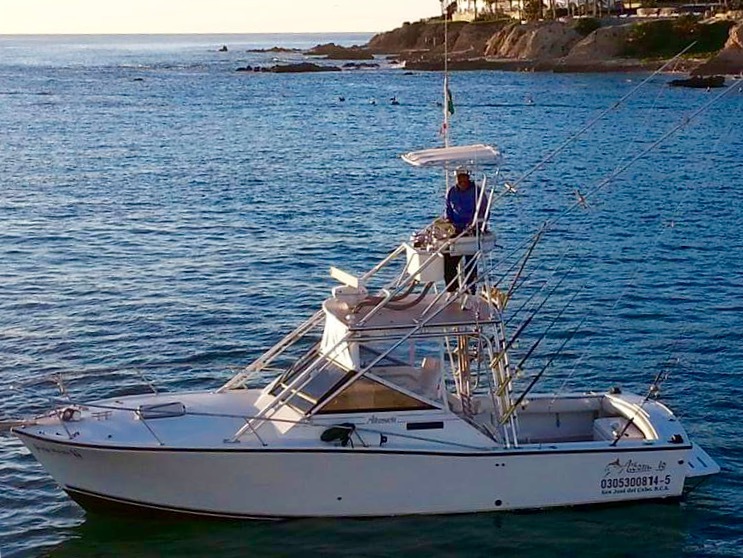 When in Cabo san Lucas you must try Cabo San Lucas sport fishing with Cabo San Lucas sport Fishing Charters one of the top Cabo San lucas sport fishing teams is Badcompany sport fishing. 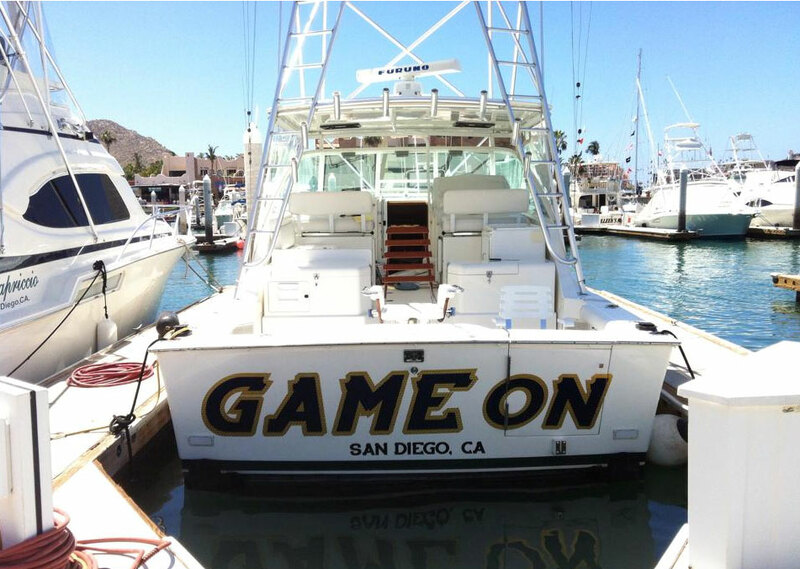 Which has multiple tournament winnings, fish with the best in Cabo. 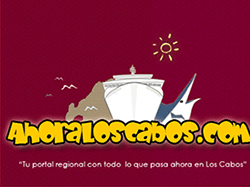 Also in Cabo San Lucas try the incredible culinary faire that Cabo san Lucas restaurants has to offer to please the hardest of taste.